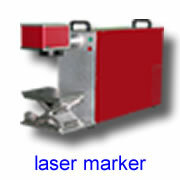 Laser wire stripper is new developed equipment from Sintec Optronics. 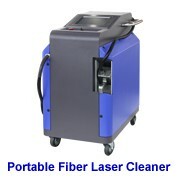 The laser wire stripper comes in two models, CO2 and FIBER. 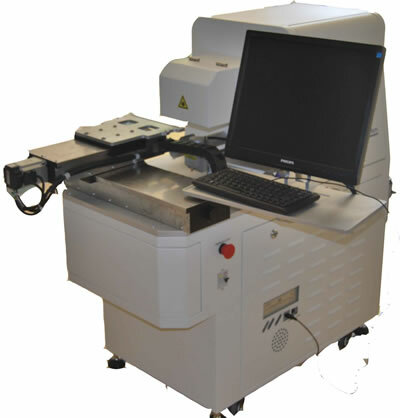 This product has the characteristics of high precision, high velocity, easy to operate, stable capacity, advanced design, and multi-aspect. 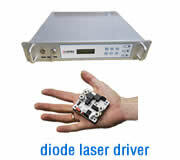 l High-performance PLC controller with complete functions, simple and convenient operation and stable working. l It can strip well the shield without deforming and hurting insulation; when stripping insulation, it will not damage conductors, so the ending production rate is very high. l Resolve the issues of tool strippers difficult to control, cut shallow stripping unclean, copper-core will be easy to cut when deep cutting, not stripping multi-wire etc. 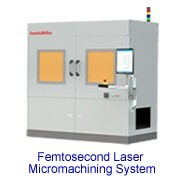 l Precise control of the laser cut location; size, depth, repeating orientation. 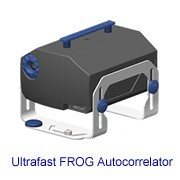 Minimize the possibility of ending product defects. l Rational structure; humanistic design; stable output power; high velocity; high precision; easy to operate; good quality; high efficiency; long life-time. 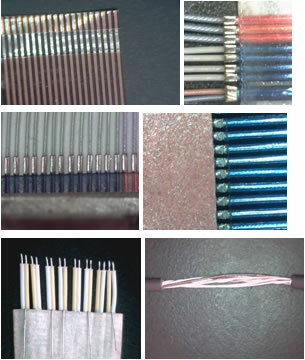 Fine wire’s peeling off; data wire of micro-electronic product’s peeling off. For example: The interface wire for mobile, notebook PC, vidicon, camera, electronic dictionary and other micro-electronic products.